Good morning Blanchetters! 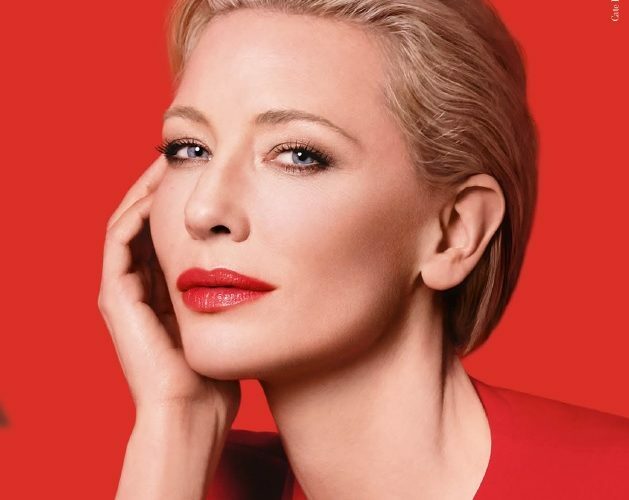 The collaboration between Cate and Mr. Armani is bearing fruits into the new year, with lovely new contents. 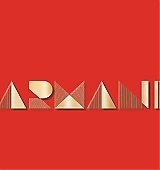 At the end of 2018 the fashion maison released a new set of interviews by the title What is Armani for you? 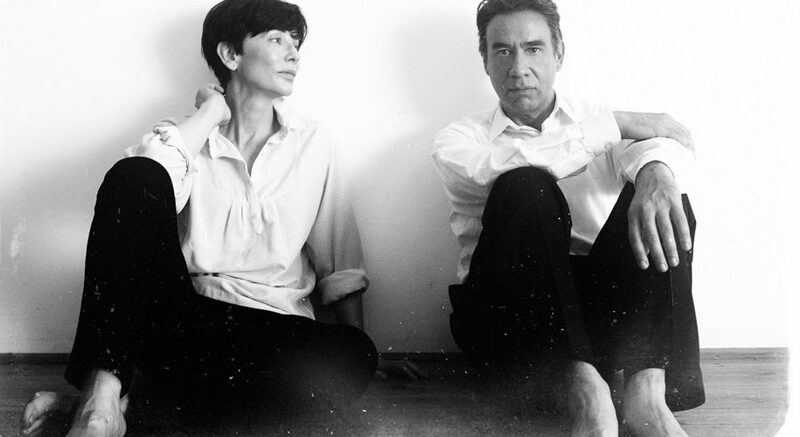 We have news from “Documentary Now!”, the first two episodes of the new season will have their premiere during Sundance Film Festival on Sunday January 27, 2019 and will later be released on IFC on February 20, 2019. We have also added two new stills to our gallery, enjoy! An anthology of lovingly crafted homages to documentary films ranging from esoteric niche works to beloved cultural touchstones, Documentary Now! has perfected the art of capturing the details, tone, and characters that set their source material apart. After the screening, cast and creators will share their insights into these two episodes from the upcoming season and about the game of paying loving homage to documentary filmmaking. 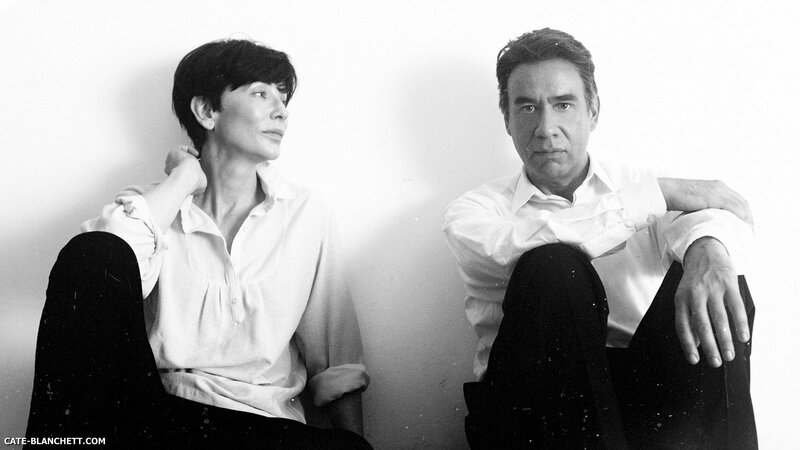 Internationally acclaimed performance artist Izabella Barta is preparing for a major career retrospective in “Documentary Now! 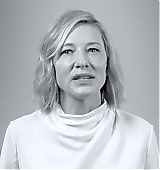 Waiting for the Artist,” with Cate Blanchett channeling Marina Abramovi?. As she works to create a worthy centerpiece, Barta surprises both her critics and supporters by inviting her former lover and collaborator to the exhibit’s premiere. Taking on both Pennebaker and Sondheim, “Documentary Now! Original Cast Album: Co-Op” chronicles the all-night recording of a cast album for the ill-fated 1970 Broadway musical Co-Op. Taran Killam, John Mulaney, and James Urbaniak play producers overseeing the session, with a cast determined to do right by a musical about tenement housing. For tickets and more information, visit the Sundance Film Festival website by clicking here. Hello Blanchetters, are you ready for the festive season? 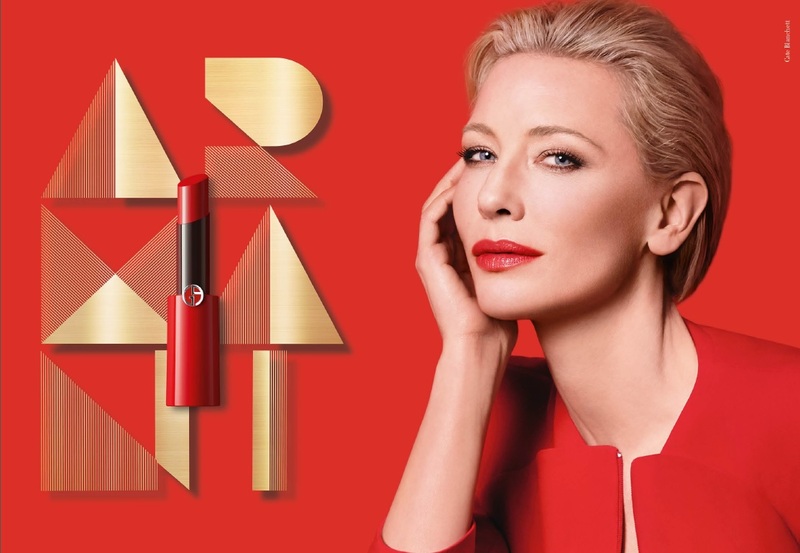 Because we are, as Armani Beauty has just released its first campaing featuring Cate as the Global Ambasador of the brand. Advertiments featuring Sì Passione have been online for the past week, but now the first image from the Holiday Campaign is out. 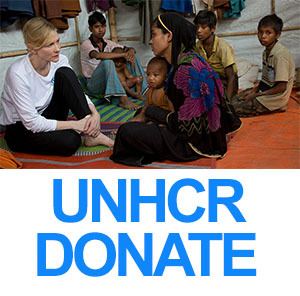 There are also few videos promoting the new campaign, but none features Cate. Enjoy anyway! 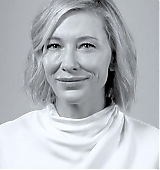 As we previously announced, Cate will start in an episode from the upcoming season of “Documentary Now!“; she will guest star as a Marina Abramovic-type performance artist in the episode titled “Waiting for the Artist”. 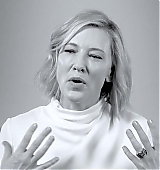 IFC has released a small clip where we can see Cate as “Izabella Barta“. The new season is set to premiere on Wednesday, February 20, 2019 at 10 pm. Here are some behind the scenes pictures taken in Budapest last July. Hello dears! 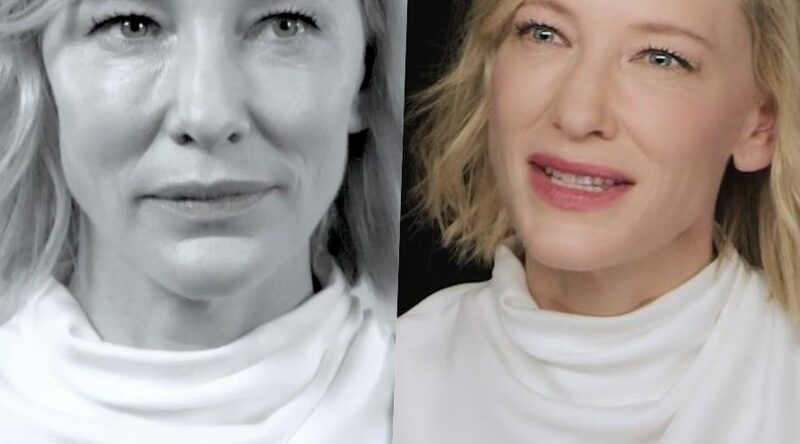 Cate Blanchett, Giorgio Armani Beauty Ambassador, attended a Sì Promotional Event two days ago in Shanghai, where she posed for photographers and answered some questions over the fragrance. Enjoy!